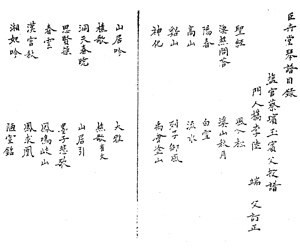 A subtitle says this used to be called Chun Yuan ("「雲」舊作「怨」"), suggesting that this should not be the earliest version of this melody, but it does not seem to survive in any earlier handbooks. Zha Guide lists versions of this melody under three titles, Chun Yuan, Han Gong Chun and Han Gong Chun Xiao. 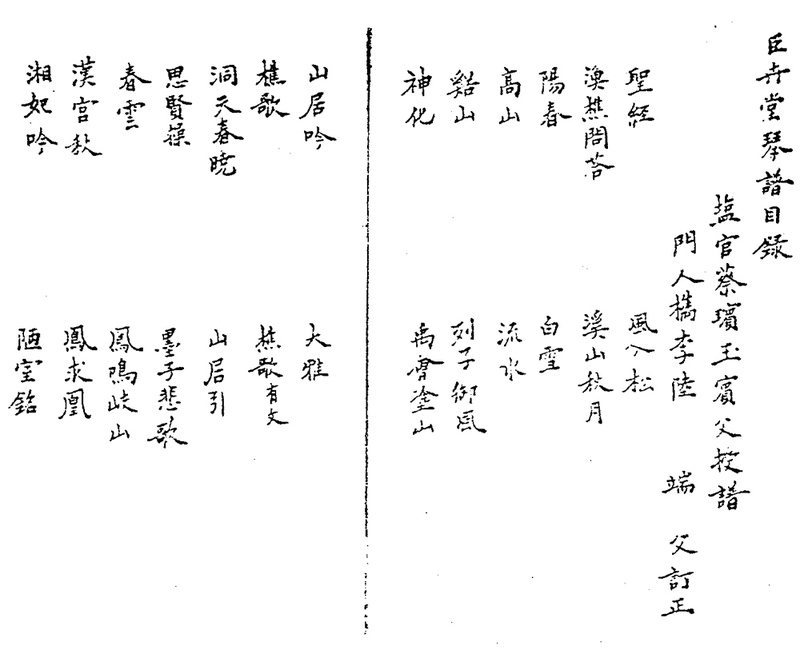 "春雲 Chun Yun; old name "春怨 Chun Yuan"